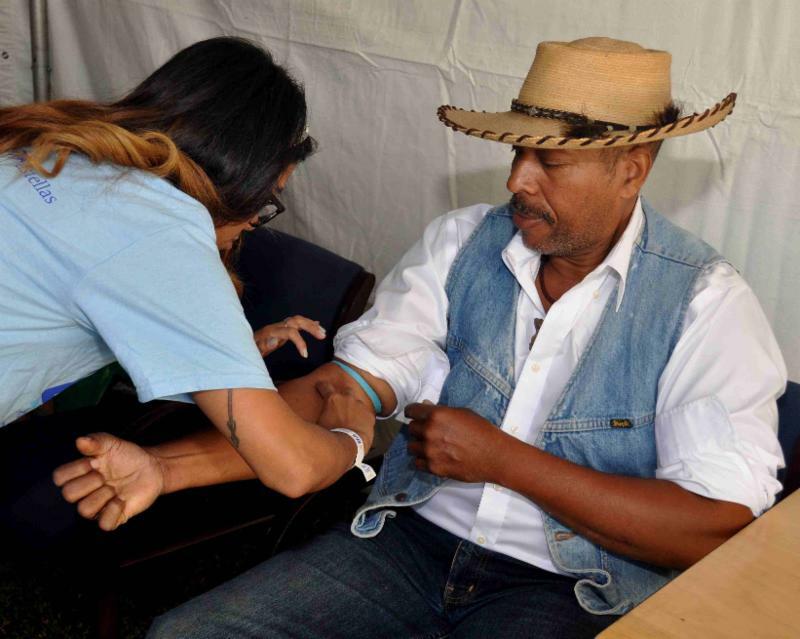 We will be offering free men's health blood panel tests to men who are registered at SEA Blue. 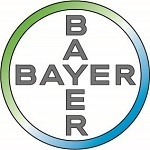 This single test includes: PSA, Testosterone, Cholesterol, Triglycerides, HDL, LDL and Glucose . This test is a $700 value and provides the important health benefit of knowing more of your numbers. Men, for accurate results, you should fast for 10 hours prior to the blood test. 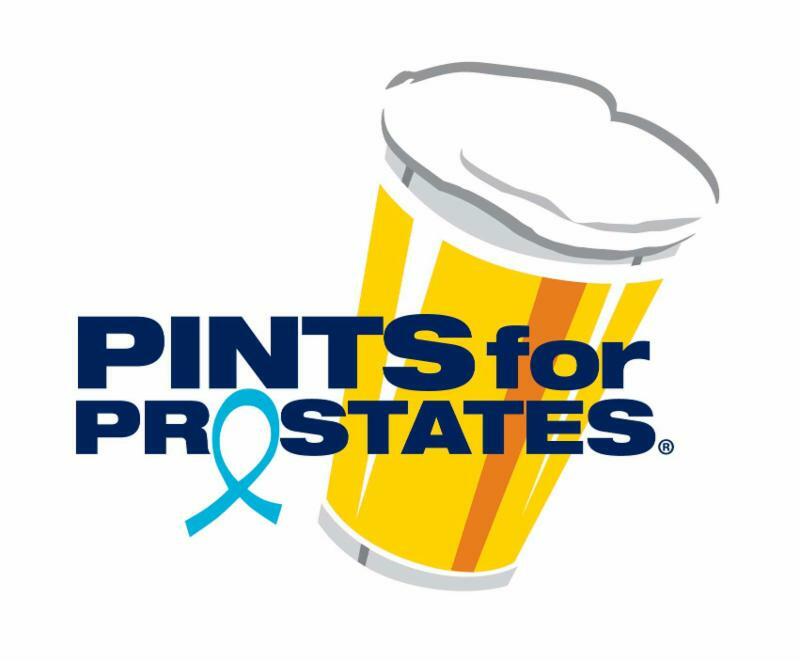 We are very grateful to sponsors Pints for Prostates and Prostate Conditions Education Council for providing this valuable test at SEA Blue. Each September, almost 1,500 people gather at the SEA Blue Chicago Prostate Cancer Walk & Run to raise funds and awareness in support of the prostate cancer community. SEA Blue is a celebration of life, of those who have risen to the challenge to fight prostate cancer, of the lives that have been lost to the disease, and of the people we will help to combat it in the future through Support, Education, and Advocacy. People affected by all stages of the disease band together and build camaraderie at SEA Blue through togetherness, tears and triumph. We hope you will join us this September 9th in Lincoln Park, Chicago. SEA Blue benefits Us TOO International Prostate Cancer Education and Support Network, providing educational resources, support services, and personal connections to the prostate cancer community at no charge. Patzik, Frank & Samotny Ltd.